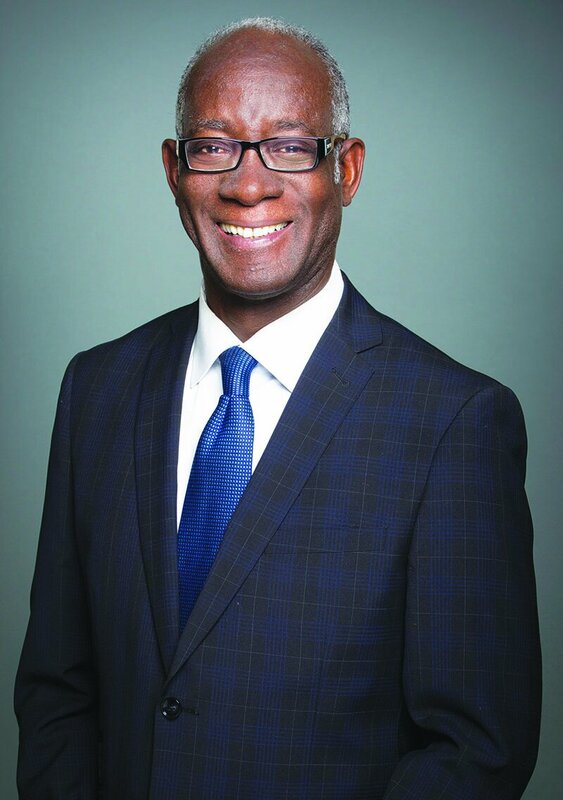 Emmanuel Dubourg, whose motto is, “Discipline and Perseverance”, is the Liberal MP of Bourassa, Quebec, and was recently appointed as the Parliamentary Secretary to the Minister of National Revenue. He was elected to the National Assembly of Quebec for Viau in 2007, then served as Parliamentary Secretary to the Minister of Employment and Social Solidarity and to two ministers of finance. Dubourg was re-elected as an MNA in 2008 and 2012, and in November 2013 was elected to Parliament. He served as critic for National Revenue and Canada Economic Development for Quebec Regions. He was re-elected in October 2015 and became the first Haiti native to be elected for the Quebec Liberal Party and for the federal Liberal Party. Born in Haiti in 1958, Dubourg emigrated to Quebec in 1974, where he completed high school in Montréal-Nord in the federal riding of Bourassa. He received an accounting degree from Université du Québec à Montréal (UQAM). Dubourg began his professional career in 1985 as an auditor in one of the largest Canadian accounting firms, after which he embarked on a 20-year career in the federal public service, notably as leader of the team assembled to help uncover the underground economy. This was followed by his appointment as advisor to the Canada Revenue Agency’s assistant commissioner. While pursuing his public service career, he taught at the college and post-secondary levels and acted as a consultant, internationally, in accounting and taxation. He also taught auditing and accounting at Université du Québec à Montréal and Université du Québec en Outaouais. A Fellow of the Ordre des comptables agréés du Québec (FCPA, FCA), Dubourg obtained an Executive MBA from UQAM and completed a “triple play”—becoming a Certified Management Accountant (CMA), Certified General Accountant (CGA, with a mention for finishing 3rd in Quebec’s exams), and a member of the Ordre des comptables agréés du Québec (CA). In 2012, he co-founded CPA-Without-Borders. 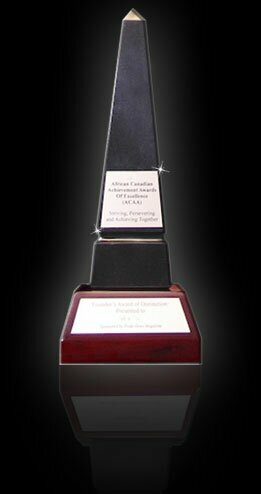 He is the recipient of many honours and awards, including the Queen Elizabeth II Diamond Jubilee Medal; the 125th Anniversary of Confederation of Canada Medal; an honour award from UQAM; the CA Émérite award; and the Montreal Black History Month award. The father of two children, Edwin-Simon and David, says his mother is the foundation of his achievements.